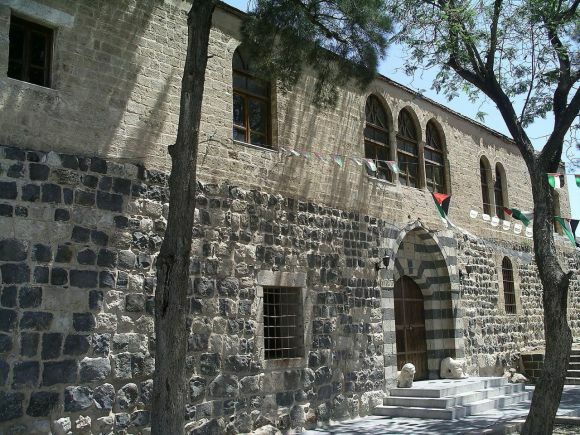 The Museum is housed in what was originally a two-storey Ottoman building dated to 1883, which was constructed to accommodate officials. The building underwent several modifications after the late Ottoman period. In its present state it has seven barrel-vaults and ten rooms organised around a courtyard. 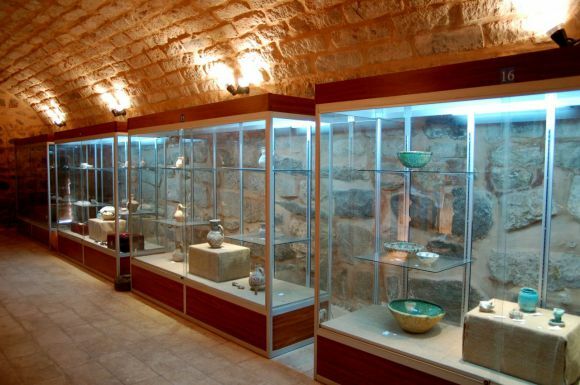 In 2006 it was converted into an archaeological museum displaying artefacts discovered during excavations which took place mainly in the governorate of Irbid, north Jordan. The museum holds objects from the Stone Age through to the Ottoman period in chronological order. 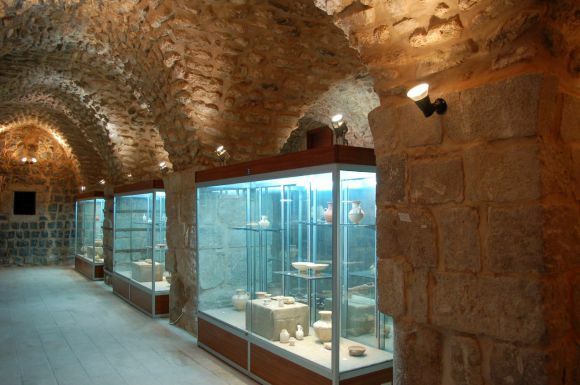 These objects are pottery, alabaster, glass vessels and sculptures in addition to Byzantine mosaic floors.